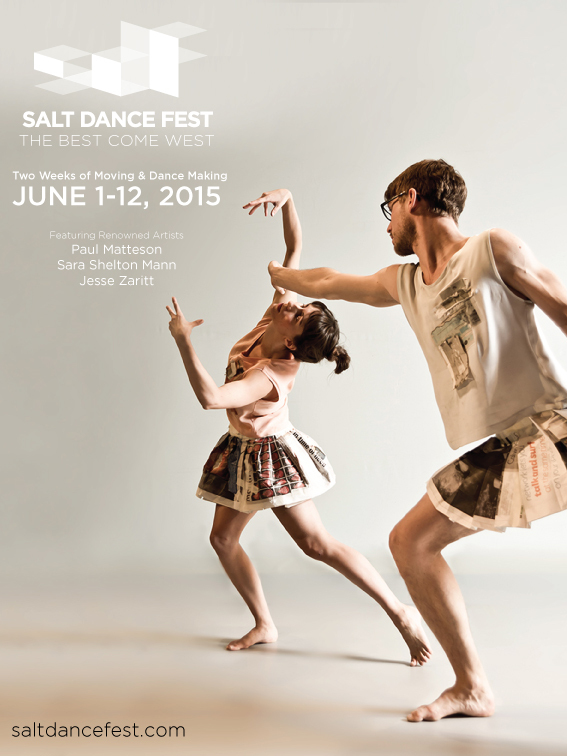 Join us for two weeks of dance, collaboration and art-making June 1 – June 12. With internationally renowned guest artists and scholars Paul Matteson, Sara Shelton Mann, and Jesse Zaritt along with esteemed University of Utah faculty Eric Handman and Stephen Koester, and SLC dance artist Molly Heller. $20 drop-in classes, full two-week workshop classes $220-$660. For class schedule, artists’ bios, fee breakdown and more information, visit here. 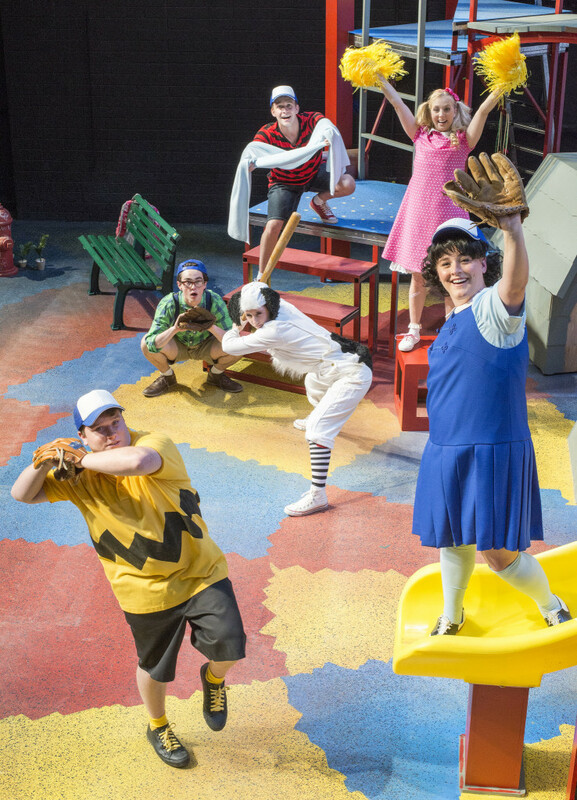 Buy your tickets now for “You’re a Good Man, Charlie Brown” at the Babcock Theatre June 11-21. Charles Schulz’s treasured comic comes to life in Clark Gesner’s classic musical, “You’re a Good Man, Charlie Brown.” Come spend a day in the life of the famous comic strip hero, Charlie Brown as he searches for what it means to be a good person, finding unexpected answers from his friends, Schroeder, Linus, Sally, Lucy and Snoopy. Whether you’re keen to fly with the Red Baron, moon over the Moonlight Sonata or just do your best to find happiness,”You’re a Good Man, Charlie Brown” is a crowd-pleasing classic. For directions to the theatre and more information on parking including printable maps, click here. Thursday, June 11 | 12-1 p.m.
Is your home truly a safe haven? 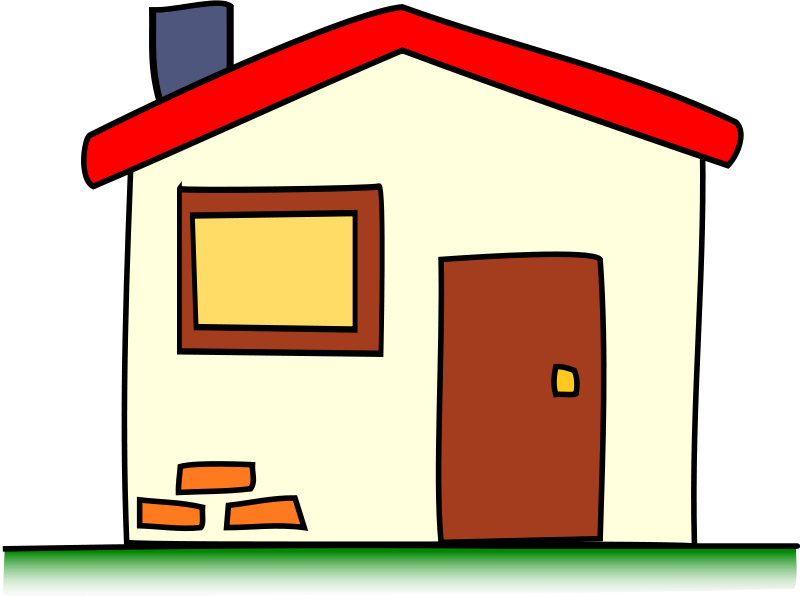 Come learn about the health and safety hazards found in your own home that can lead to falls, burns, poisoning, drowning and choking, the top causes of unintentional home injuries. Brittany Pitcher, manager of the Utah Safety Council’s Take Safety Home program, will provide tips and tricks to keep you and your loved ones safe, and will be available to answer questions. Thursday, June 11 | 6-8 p.m.
Do you wander the aisles of the garden center and become overwhelmed by all of the choices? Before spending hundreds of dollars, would you like to know what that tree will look in ten years? This class is for you. Join us for this three season course as we look at 101 truly remarkable plants suited for the Wasatch Front garden. We will cover plants starting with spring bulbs and concluding with trees and shrubs with great fall color. Each class will focus on identification, cultural requirements, and how plants are best used in the garden. We will walk the garden each class to take an up close and personal look at the plants as they are discussed. Perfect for novice gardeners and plant enthusiasts alike, the course is sure to widen your plant palette and introduce you to some truly amazing plants! 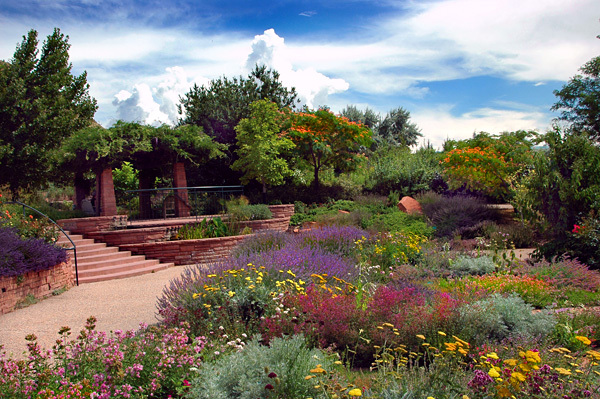 Co-sponsored with Red Butte Garden. Cost is $169, Red Butte Garden members $152. To register or for more information, call 801-587-LIFE (5433) or visit lifelong.utah.edu. June 11-13 | Thursday and Friday, 9 a.m.–5 p.m. and Saturday, 10 a.m.–5 p.m.
Take digital lettering to new depths during this three-day intensive with Spencer Charles, one of the rising stars of contemporary typographic design. 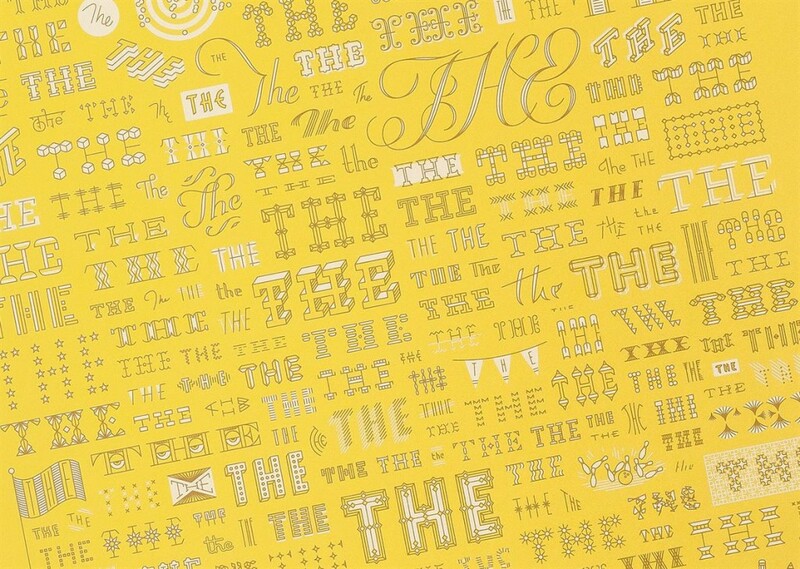 Participants learn the tools and techniques to make a curvaceous catchword, magnificent monogram, pithy phrase, or dynamite drop cap. Output finished vector drawings to photopolymer plates and produce letterpress printed in limited editions. Printing experience is not necessary, but a working knowledge of Adobe Illustrator is strongly recommended. Charles is a typographic designer and letterer residing in Brooklyn, New York. After graduating form the University of Utah, his interest in hand lettering developed as a chalkboard/signage artist for Whole Foods. In 2011, he moved to New York to work as Senior Designer at Louise Fili Ltd, a design studio specializing in logo, food package, and book design. He is currently working independently and is expanding into typeface design and illustration. David Wolske is assistant librarian (lecturer) and creative director for the Book Arts Program and Red Butte Press. He has taught design, typography, and letterpress printing at Indiana University, Herron School of Art & Design, the Center for Book & Paper Arts at Columbia College Chicago, The Hamilton Wood Type & Printing Museum and the University of Utah. David’s letterpress work is featured in multiple design and letterpress publications. He holds awards from the American Institute of Graphic Arts, Type Director’s Club and the Society of Typographic Arts. Cost is $270 and preregistration is required. Call 801-585-9191 to register. Saturday, June 13 | 6:30-7:30 p.m.
Suzuki Five-Piano Concert at Libby Gardner Concert Hall on Saturday, June 13 at 6:30 p.m. Performers are ages 3 to 18. This is a free concert and sponsored by the Suzuki Association of Utah. For more information, visit music.utah.edu. One of the most influential violinists in Scandinavia will visit the U campus to lead a five-day workshop, which will include a recital, master class, and a young-artist chamber concert. June 14-18 the University of Utah School of Music will host its 2015 Summer Chamber Music Workshop with Artist-in-Residence, Johannes Søe Hansen in David Gardner Hall. Over five highly focused days, the Summer Chamber Music Workshop offers a unique opportunity for serious string and piano precollege and college students to improve his or her musicianship in a professional setting and stimulating environment. Participants will explore the fine art of chamber music playing under the expert guidance of School of Music string and piano faculty members, as well as dynamic Artist-in-Residence, Johannes Søe Hansen. Wednesday, June 24 | Lecture, 5:45 p.m. and Sleep Dealer Screening, 7 p.m.
Filmmaker Alex Rivera has been telling new, urgent and visually adventurous Latino stories for the past fifteen years. 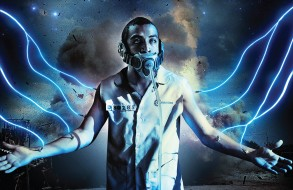 “Sleep Dealer (2008),” his first feature, is a Sundance award-winning science-fiction film embedded with profound political and economic critiques. It’s the perfect conversation-starter for discussions about issues as diverse as labor and immigration, technology and ethics, and globalization and the environment. Rivera’s lecture and screening are presented in conjunction with “Our America: The Latino Presence in American Art,” a Smithsonian American Art Museum exhibition on view at the UMFA through June 28. U faculty, staff and students are admitted free to the UMFA. This film is presented as part of the UMFA’s Summer Film Series: Creativity in Focus, co-presented with the Utah Film Center. Additional support provided by CUAC and Modern West Fine Art.